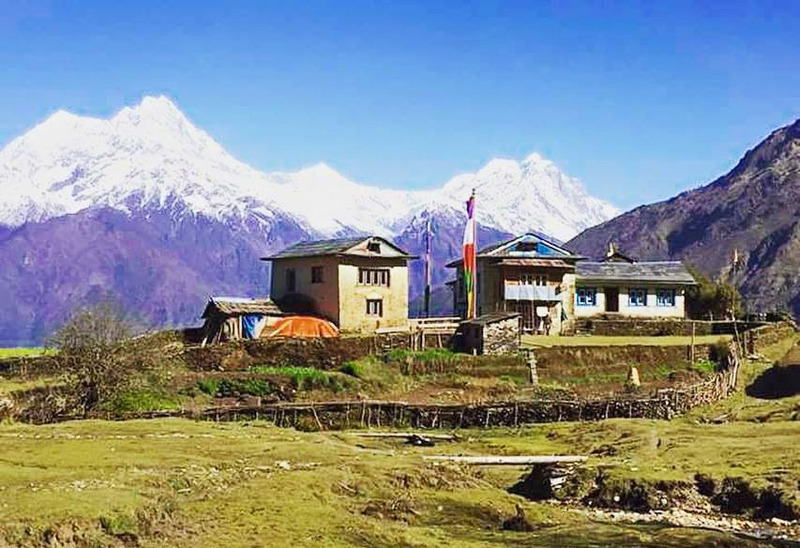 Arun Valley Trek is considered one of the non touristic Superb Mountain Magic view , splendid landscape Trek within the Sagarmatha national park & Barun National park in Sankhuwasabha district of Nepal. 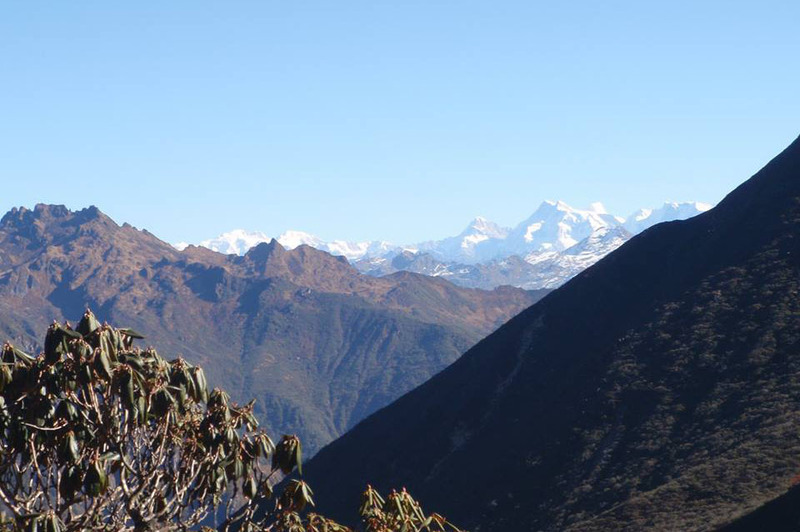 Mahalangur Himalayan range Makalu & Everest region trek offers an outstanding dramatic view of Mt Everest,Nupse, Lhotse,Amadablam,Thamserku,Makalu,Baruntse hence, trek makes pleasure to travelers with an incredible picturesque landscapes, Valley, many species of butterflies, birds, Monkey,Langur,Black beers,very rare Redpanda, Pheasant, Sacred Salpa lake, dense rhododendron forest, flowers, Bamboo trees, Pine trees, Millet, Maize, Wheat,rice,Buckwheat,Barley, Potato terraced fields, Banana trees,Cowshed, Yaks, Cow, Buffalo, farmland, pastureland, Buddhist prayer wheel, Lungta, Prayer flags,Real Farmer life, farming style and technology. 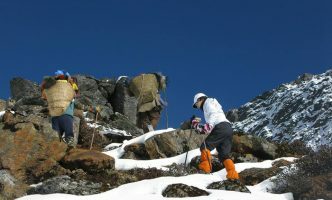 Arun Valley Trek is inhabited by Nepal ethnic people Limbu,Rai and Sherpa. 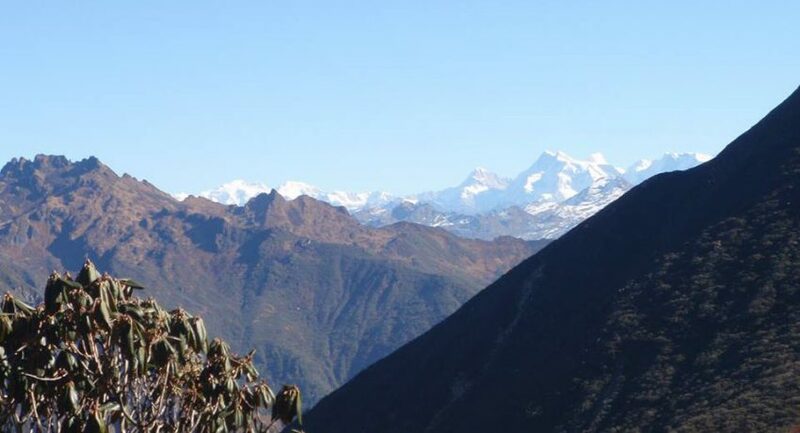 Travelers get a great opportunity to explore Multi massif mountain view of world’s highest mt Everest 8848. and world’s 5th highest mt.Makalu 8485. 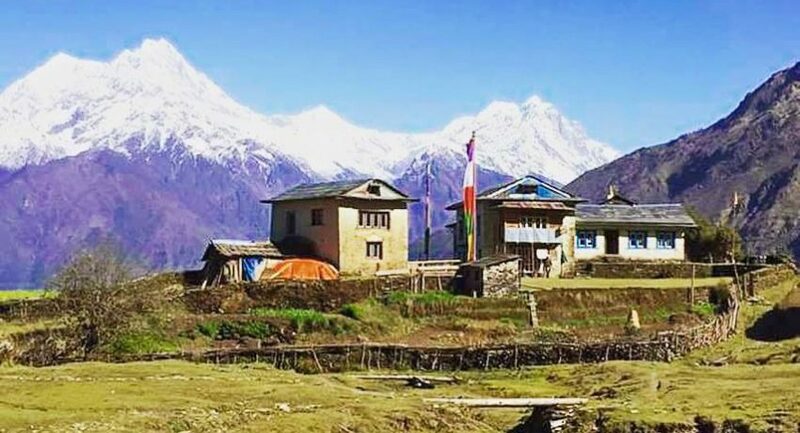 Hence multi cultures, Life style, customs, civilization of Limbu,Rai & Sherpa Castes.Remote Arun valley trek is naturally and culturally very rich trek in Nepal for an admiring trekking experience. Let’s introduce as paradise panorama foothills, off the beaten path trek. 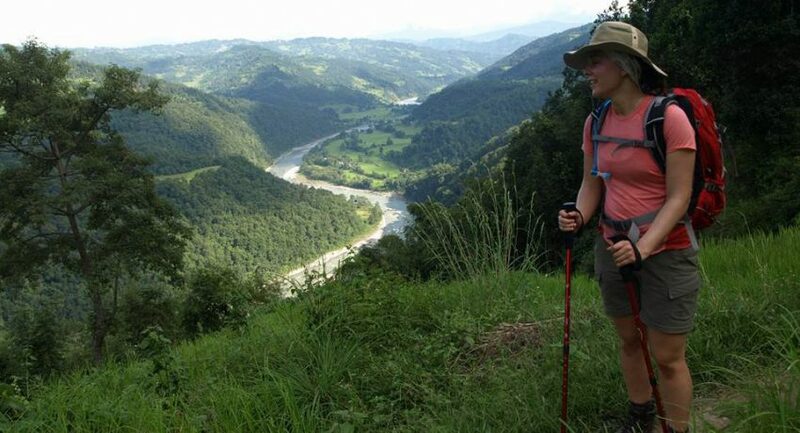 Arun Valley Trek starts from deepest valley Tumlingtar after an hrs kathmandu Buddha air flight.Flight makes you a great pleasure to enjoy the Everest & Makalu entire panorama.An unforgettable Arun Valley Trekking route combines with Bodu Trek Phaplu or with Mera peak, Everest Base Camp Trek based on Traveler’s choice, time, interest, requires. 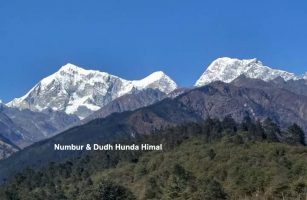 This is recognized as remote trek, multi mountains view massif trek, Multi cultures, customs, castes Trek,Easy to moderate trek, best rhododendron trek.Enjoy Nepal Treks Expedition & Tours P.Ltd. makes best and different itineraries. 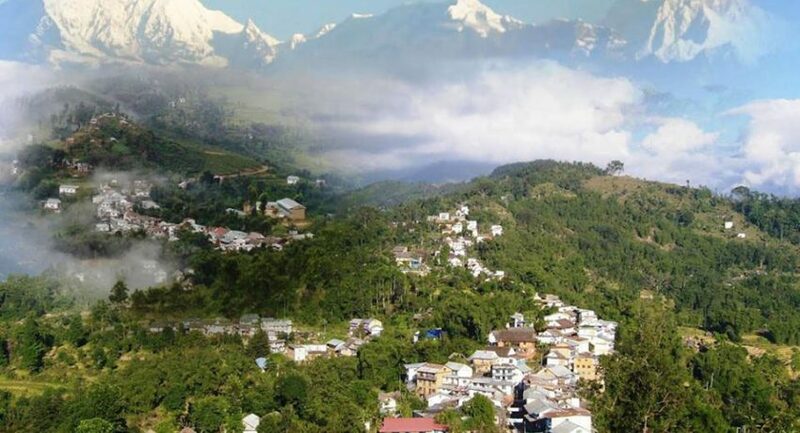 In fact Arun valley trek offers isolate chance to explore the villages, Vallies, multi cultures, multi castes, multi Mountain view,flora and fauna. 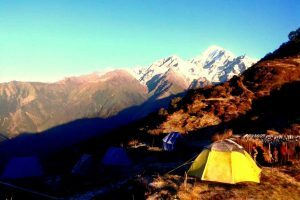 Meals info: At lodge menu choice food during the trek we offer .But for camping trek we carry ourselves by Porters Food, Fuel, utensils and we make Breakfast, Lunch, Dinner, Tea, Coffee, Chocolate from our own camping expert trekking cook based on fairly Camping standard. 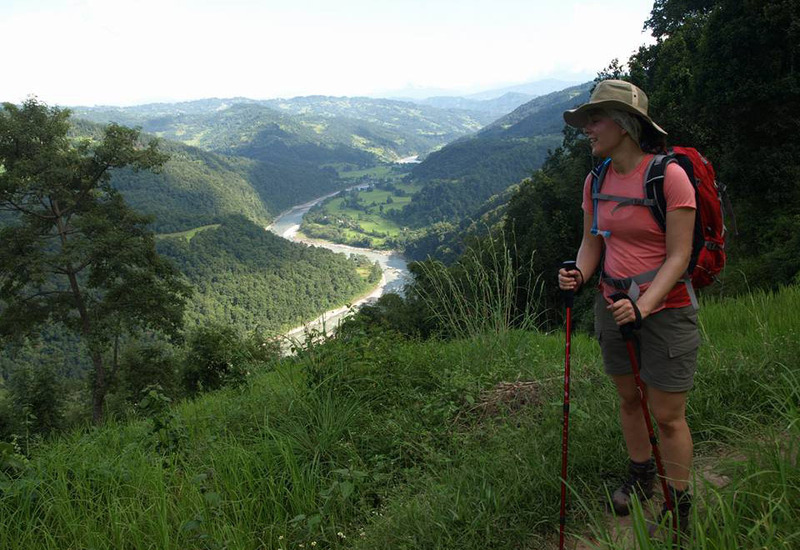 Staffs info: Enjoy Nepal Treks Expedition & Tours P.Ltd. provides very helpful, trained, experienced ,knowledgeable, and fluent English speaking Guide, assistance, Porters with their full insurance. 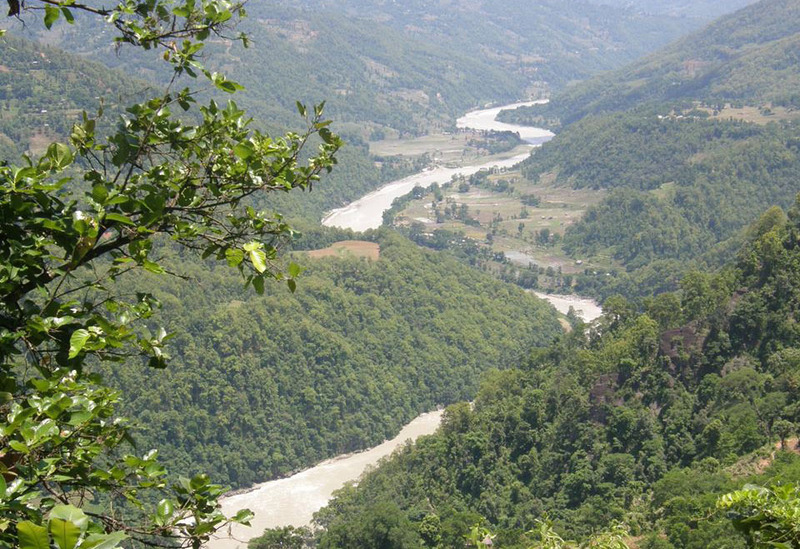 Trekking Time Info: This is an easy to moderate Trek. 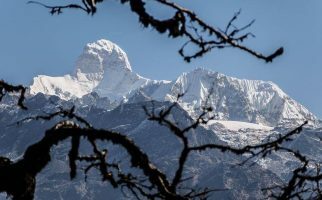 Specially for rhododendron the best months are known March to April but just for Trek it is possible to do Sep to May.This trek can be done in winter as well because of low elevation, trek is not much colder for travelers. 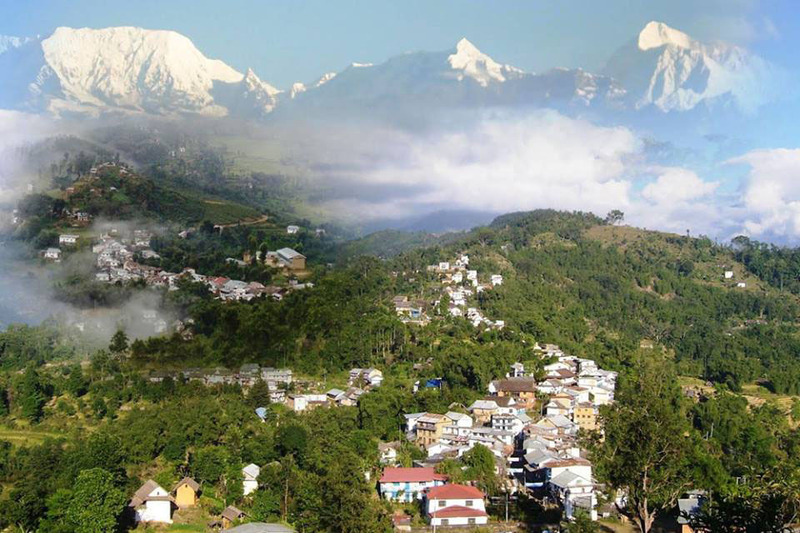 It is peaceful, panoramic trek in this valley. 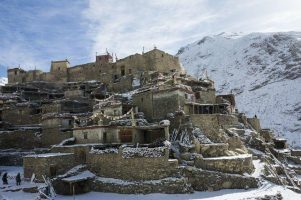 Physical condition info: No worry about altitude sickness, no complication if the travelers just able to physically walk. Internet info: We provide NTC,NCL,SKY Network Mobile for an emergency call. 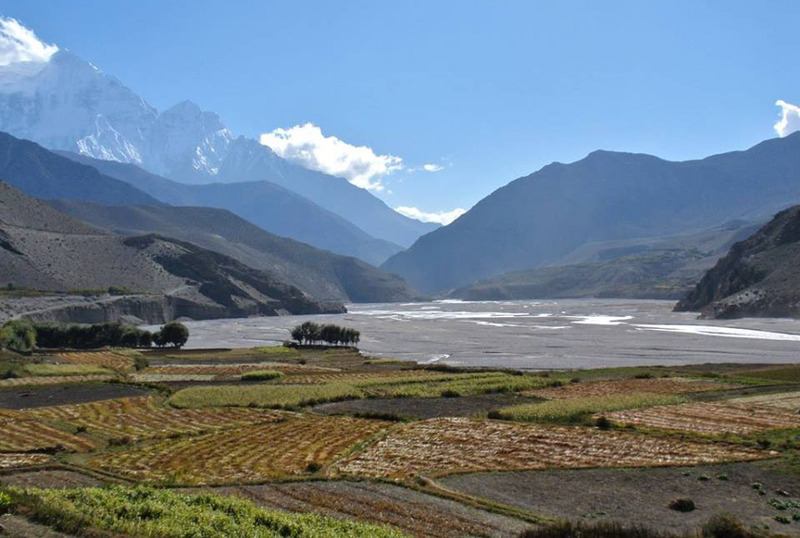 Day 2: Kathmandu – Tumlingtar 450m. 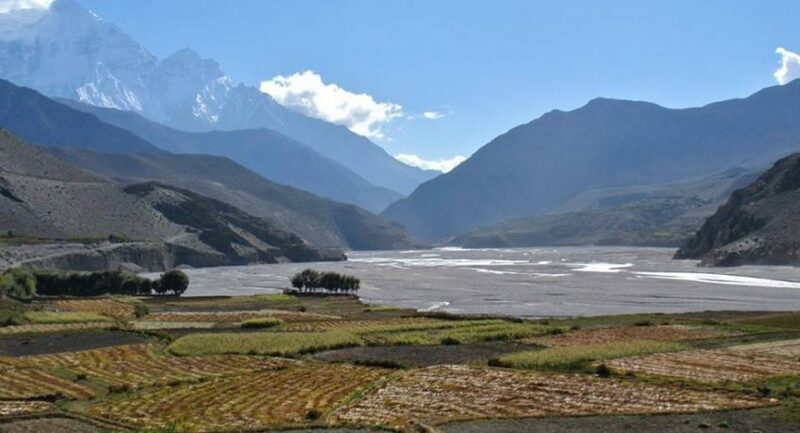 If the travelers are interested we combine the trekking route with Everest Base Camp Trek, Gokyo Trek,Everest View Hotel Trek. 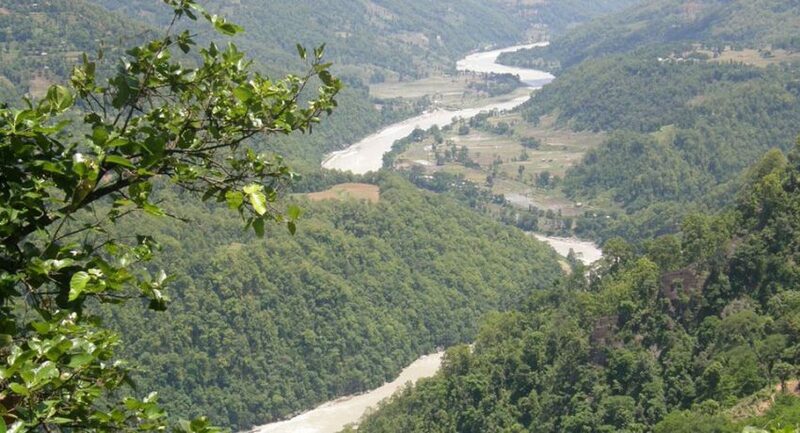 In alternatively for village & phaplu enthusiast travelers we combine the trek through the Bodu Village.Finally we end the trek at Phaplu. 10) Staff Insurance and first aid kit.